Gutter Systems | Gutter Installations | Frederick MD | Politz Enterprises Inc. 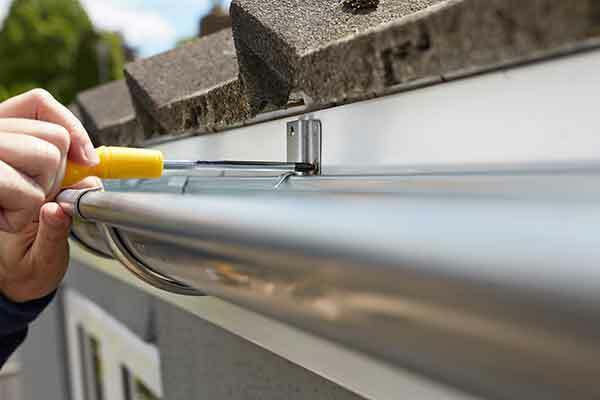 Depend on the experts at Politz Enterprises Inc. for a wide range of residential gutters and downspouts to upgrade the functionality of your property. We offer all the styles and sizes you are looking for, including aluminum and copper products. 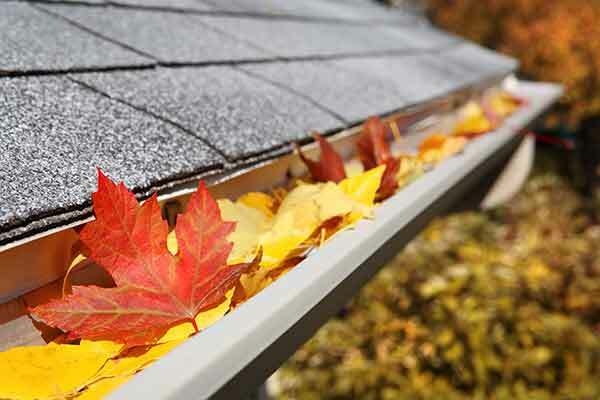 Did you know the gutters are available in multiple colors to improve your home’s curb appeal? We also install low-maintenance gutter screens and covers. Contact us today and ask about our military and senior citizen discounts!